In June 2017, the United Nations raised the bar for children’s car safety with introducing phase 2 of the UN regulation 129: the UN R 129-02. 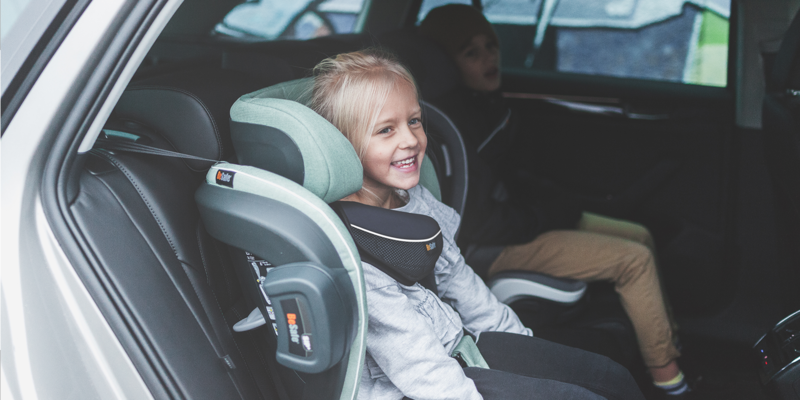 BeSafe has launched the first child car seat on the market that is approved to this new standard, meeting the new requirements for high back booster seats. To give you an understanding of this new regulation, we have summarized some of the most important points for you. Our society and technology are constantly evolving. Thus, legislations also change in order to ensure safe products based on standards that reflect the latest knowledge and technology. UN R129 is a comprehensive set of child car seat regulations, regulated by the UN. In 2013 the first phase of UN R129 introduced many new aspects for baby and toddler car seats. The second phase of UN R129 (UN R129-02) became active in June 2017 and brings new requirements for high back booster seats. Safety means more than anything to us at BeSafe. That’s why we are happy to welcome the UN’s newest car seat standard UN R129-02. BeSafe has been working as a part of the decision-making committee to develop this new benchmark. We are glad that with the new UN R129-02 great steps are being taken in setting new and stricter safety standards for high back booster seats. 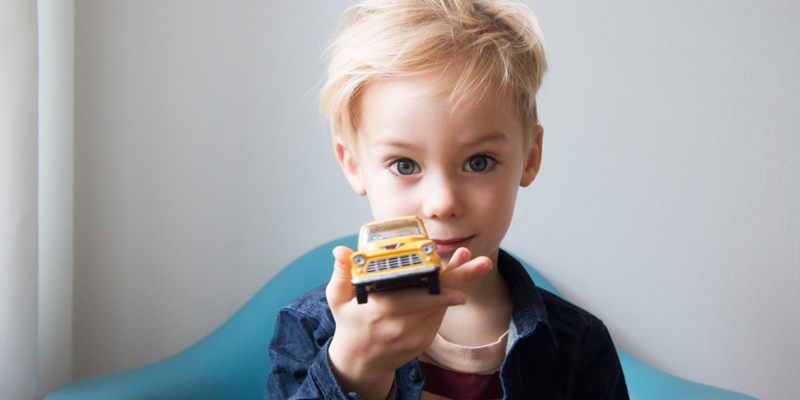 The second phase of UN R129 brings some major changes for children that are over 100 cm tall compared to the previous legislation for such booster seats, the ECE R44. Currently, both legislations exist at the same time but over time ECE R44 will fade out and UN R129 will be the only standard in the market. The classification has changed from kilograms to centimetres, as parents often know more accurately how tall their child is. This makes it easier to choose the right and safest seat. Side impact testing criteria has been added to the existing frontal and rear impact tests, making it necessary for all seats to offer good body and head protection to get approved. BeSafe has however always tested our car seats for side impact. High-technology crash test Q-dummies, equipped with head sensors, neck sensors and abdomen pressure sensors provide much more accurate data in the crucial body regions affected by a car crash than just a few years ago. Only booster seats with backrests will be approved, as a properly designed backrest offers crucial protection for the child’s head and body, especially in a side impact car crash. The ‘i-Size booster seat’ category ensures you that a booster seat in this category fits in all positions in a vehicle that have an i-Size marking themselves for a child’s stature height up to 135 cm. Additionally, it allows for a maximum width of 44 cm for the booster seat and requires stowable ISOfix arms, so that the booster seat can be installed both with and without ISOfix. The ‘specific vehicle booster seat’ category allows for widths above 44 cm, so that the fit in terms of height and width depends on the vehicle and should therefore always be tried out before purchase. It is also possible to combine the categories ‘i-Size booster seat’ and ‘specific vehicle booster seat’ into one booster seat. High back booster seats approved according to UN R129-02 have no weight limitation even when installed with ISOfix, as the forces of the child are distributed to the vehicle through the vehicle belt. The ISOfix anchorages only help holding the booster seat itself in place. The new and award-winning high-back booster seat BeSafe iZi Flex FIX i-Size is the first child car seat on the market approved to UN R129-02. It is approved as an i-Size booster seat for stature height from 100 cm to 135 cm, and specific vehicle booster for stature height between 135 cm and 150 cm. BeSafe has been developing child car seats for more than 50 years already. A lot has changed over time but our focus has always been the same: your child’s safety. On this matter we will never be satisfied and strive to always deliver and exceed the safety demands. New innovations are constantly developed that make our products even safer and even more user-friendly.